Tazzle 20, a super innovative formula to get rid of Erectile Dysfunction within minutes. 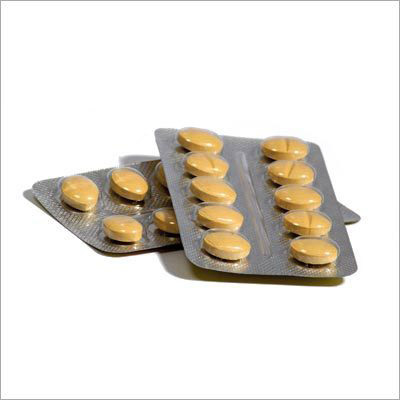 The medicine contains Tadalafil as the main active ingredient to fight penile disorders. The generic formula is brought up by DR. Reddy pharmaceutical. Tazzle 20 is a very powerful treatment to overcome erectile failures and feel sexual pleasures to the peak. The medicine should be consumed in moderation to experience long lasting results. Tazzle 20 is an advanced formula with increased composition. The results of the drug can be felt for 36 hours, just one 20 mg pill and your ED problems are solved for another 36 hours. This makes it an amazing formula to rely on. Tazzle 20 works the best when consumed in limit. Generally the tablet should be consumed with plain water. It is a well-tolerating formula and works simply the best on men of all ages. Unbelievable price on Tazzle 20MG TAB in Mumbai (India) company Euphoria Healthcare Pvt. Ltd..